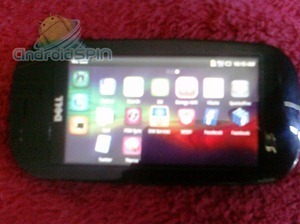 After today’s Dell Thunder leak, you may be excited to hear about a new Android offering from Dell: The Blaze. Unfortunately, there doesn’t seem to be any reason to be interested in the phone – the Dell Blaze is running Android 1.5 with a custom UI, and is described as an entry-level device. So, while we don’t have any actual specs yet, we can determine that the screen is fairly small, my guess would be at the very top, 3.5”, but more likely around 3.2”. 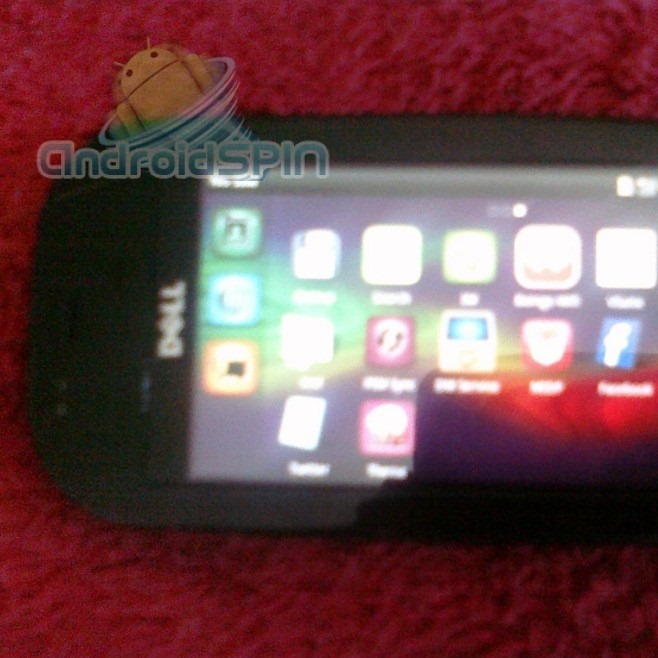 Personally, I can’t understand why Dell would choose to put Android 1.5 on this device – even Android 1.6 (which the Streak still runs) would give it much better access to the latest apps. Hopefully, whenever this phone does launch, it will see an update, but based on its status as an “entry-level device,” that doesn’t seem too likely.